Home / Archive by category "Anexsys"
The eDisclosure service framework is available for use by a wide range of bodies, including central government departments and their arm’s length bodies and agencies, non-departmental public bodies, NHS bodies, and local authorities. 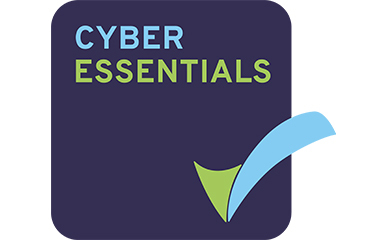 Anexsys has gained Cyber Essentials certification, helping to reduce the risk of cyber-attacks. This certification demonstrates that they take cyber security seriously and have taken essential precautions. Risk management is the fundamental starting point for organisations to take action to protect their information. 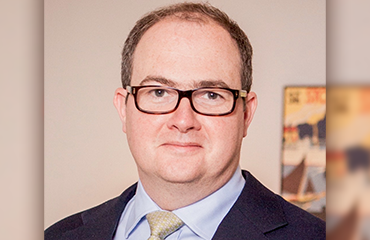 However, given the nature of the threat, Government believes that action begins with a core set of security controls which all organisations should implement. 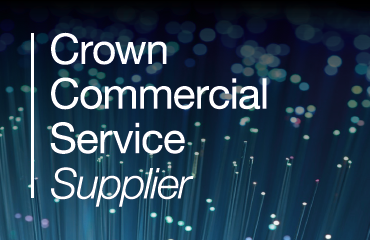 The Cyber Essentials scheme has been developed by Government and industry and covers the basics of cyber security in an organisation’s corporate IT system.